Marvel Schebler must know the ROTAX standards. Maybe they too have production weight issues. I ran across an alternate way of checking the floats some time back. 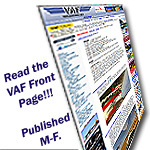 It was from a British Rotax distributor who had gotten authorization from Rotax for the procedure. 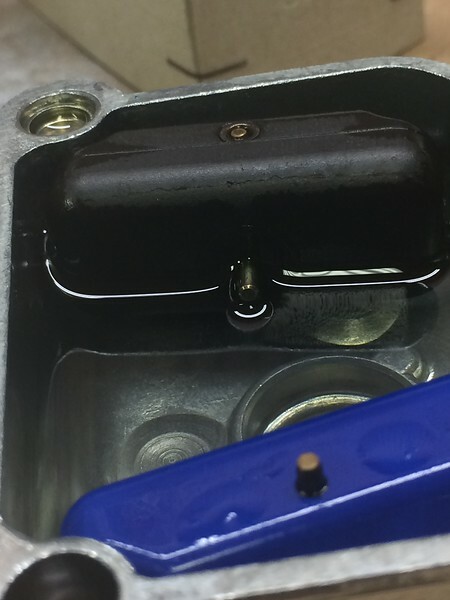 Simply put, if the pin in the float is not below the surface of the fuel in the bowl the float is OK. Regardless of the weight, how do the Marvel Schebler floats do with that test? 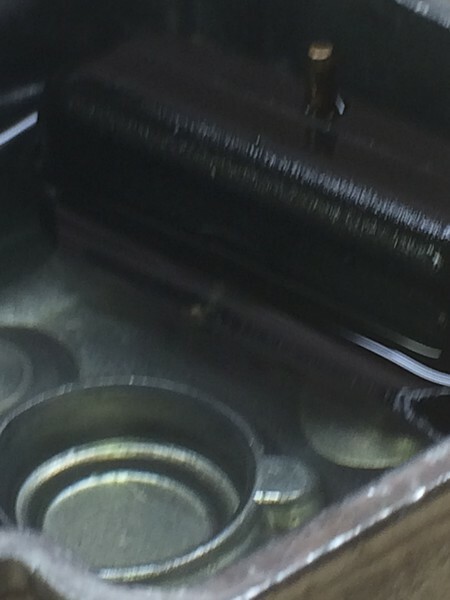 I have not looked at the new floats in gasoline, but on one of the old floats, the pin was definitely below the surface of the fuel in the float bowl, when it was removed from the carburetor. Spoke with MS...the SB doesn't address weighing other than OEM floats. That's to say MS has been using this material for years in other designs and there has been no significant weight gain with their other like products. Agreed but the purpose of checking the pin position, and the weight, is to figure out whether the floats are floating at an appropriate level inside the bowl. Just wondering whether that's been checked with the new MS floats. Last edited by tomkk : 10-15-2018 at 01:05 PM. Attached are several photos of bing floats. The first is a Bing 1, 2, or 3 dot float that weighs 2.6 g. In mo-gas, the pin rides just above the surface. The second shows the newest Bing float that weighs 3.2 g. The pin sits even with the surface. The third shows the new Marvel Schebler float that weighs 3.8 g. The pin is submerged. And finally, the super duper 3.2 g Bing float after several months setting in mo-gas. It now weighs 4.0 g and only deserves a poor quality photo. Each float would be pushed further into the fluid due to the fuel pressure at the float needle, the weight of the float needle, weight of the float arm, and as shown, the weight of the float itself. Each float height is 0.828 inches, or pin height is 0.414 inches, possibly coincident with the 10.5 mm float arm set up measurement. The 3.2 g float sits about pin high in the fluid. That means that fully submerged, it could displace 6.4 g of fluid. For each 0.6 g increase in float weight, the float will sink another 0.08 in or 2.0 mm (0.818 in x 0.6 g/ 6.4 g). 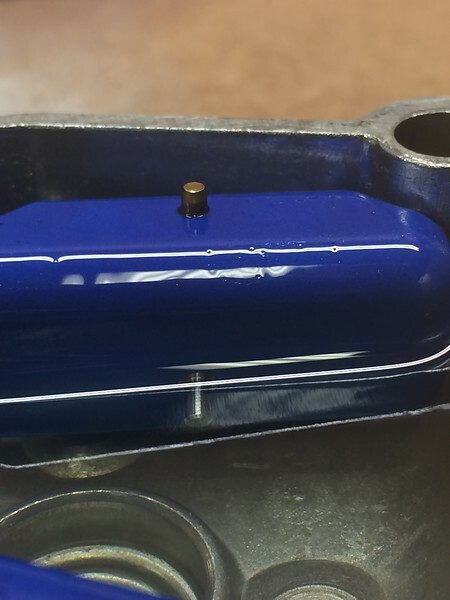 If the float sits lower in the fluid, the fluid has to rise higher in the bowl to shut off the float needle. To return to the typical operating fluid level in the bowl, should the float arms be adjusted for the heavier floats? From the typical 10.5 mm to 12.5 mm for the super duper (soon to sink) Bing floats or 14.5 mm for the new MS floats? So, if I‘m following, the first Bing “floats” highest in the fuel (most buoyant) and would therefore control fuel in the bowl at a lower level. So perhaps the original Bing floats are best as long as they don’t absorb fuel over time. My original floats still weigh less than 7.0g/pair with 400TT using 93E10. Last edited by Piper J3 : 10-21-2018 at 02:32 AM. Jim, that is what I think. Setting the float arm at 10.5 mm (0.414 in) height sets the float height to close the float needle. It also sets the top of the float near the top of the bowl. 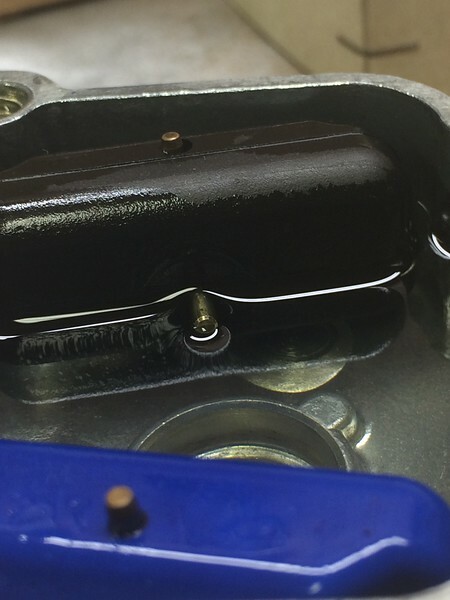 With the heavier floats, the fuel has to rise higher to raise the float pin to the 10.5 mm setting. The real question is: how critical is the fuel height in the bowl? Various sources have indicated that the 10.5 mm set up is critical. However, Lockwood said not to mess with the 10.5 when going to the new super duper 3.2 g floats. I'll be glad to send the spreadsheet and drawings/notes to whomever wants to review. Any review would be welcome. Send a PM.